RB Properties, Inc. owns and manages a unique and historic portfolio of commercial real estate in our nation's capital. 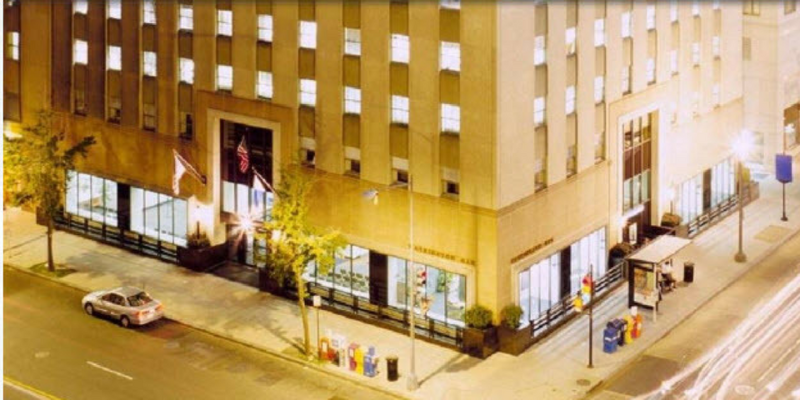 Our buildings contain 1 million square feet of office and retail space, as well as an apartment building - all in prime locations in Georgetown, Dupont Circle, and Downtown. This collection of buildings includes a wide architectural range including the iconic, warehouse/loft spaces, historically significant, to prominent landmarks. The collection offers the opportunity to lease office space with tremendous views of the Potomac River or the C & O Canal, or in the dynamic Dupont Circle area, or across from the new and revitalized City Center near Metro Center. Make your business stand out in one of our fabulous and convenient settings. 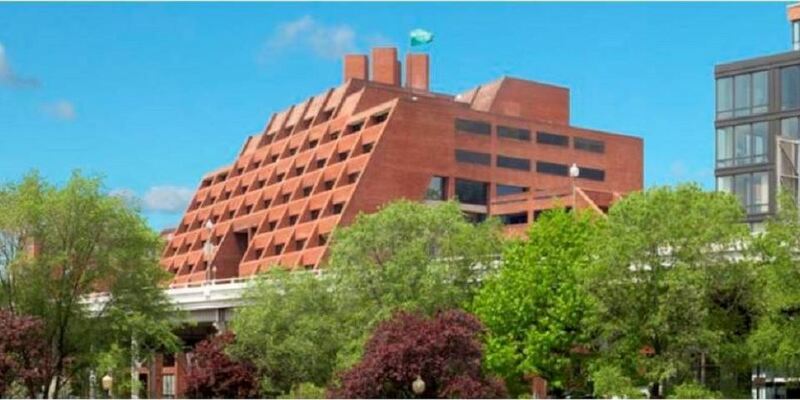 This iconic office building located along Georgetown's waterfront offers office spaces with commanding views of the Potomac River. Home to high-end home furnishings / kitchen showrooms, and located across from Georgetown's Waterfront Park and the luxury Ritz Carlton Hotel. The building's large, spacious four-level parking garage, makes this landmark Georgetown building an ideal setting for a variety of office and retail spaces. Canal Square is an award-winning, classic, Georgetown office building located along the C&O Canal across from the luxurious Rosewood Hotel. The building is situated around a beautifully featured brick courtyard with water fountain and has a connecting brick walkway to Georgetown's prime stores/restaurants along M Street. Home to the renowned Sea Catch Restaurant and Raw Bar and with a two-level parking garage, Canal Square offers an impressive and easily accessible location for office and retail space. Caton's Walk is a collection of seven, neighboring, renovated historic commercial warehouses and townhouses along the C & O Canal and across from Cady's Alley and Dean & Deluca. The warehouses feature loft style spaces with high ceilings and the townhouses offer picturesque courtyard settings; all ideal for office or retail spaces. The historic, art deco inspired, renovated, 1100 H is a downtown landmark and is located directly across from the new, vibrant City Center and one block from Metro Center. This 12-story, professional building features 11 upper floors of office space with generous window lines offering lots of natural light and fabulous views, and first floor, great corner retail. The Toronto Building, is a beautiful, classic Beaux Arts, seven-story office building with ornate architecture and charming details, and offers prime office and retail space. It is located on one of the most vibrant corners in the heart of DuPont Circle, just one block from the Metro rail station. The charming Bank Building is one of the most prominent buildings overlooking Dupont Circle and is just steps from Metro Rail, and dynamic restaurants, shops, and entertainment. The architectural design offers high ceilings and large windows in beautifully renovated offices and its store fronts along Connecticut Avenue make this Building ideal for impressive office and prime retail space. The Oxford Apartment House is conveniently situated just steps from great hotels, and the vibrant Dupont Circle neighborhood with all of its great restaurants, shops and entertainment, and two blocks from the Dupont Metro Rail.